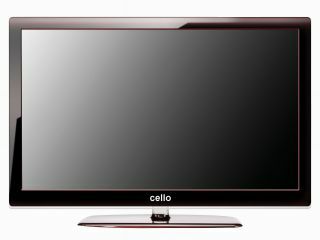 British TV maker Cello has launched a 3D TV range, offering up 42- and 47-inch models for £499 and £699. Although 3D has by no means won the war for our hearts and minds, it is nevertheless becoming increasingly important as people look to futureproof their next TV purchase. Cello's LCD offerings are being aimed at the more budget conscious end of the 3D market, offering passive 3D utilising an LG panel and four sets of glasses with each screen. Brian Palmer, director of Cello, said: "Initially I was unsure about the future of 3D, but the quality of 3D vision now available and the number of new 3D films coming onto the market this year guarantees success for this new technology. "Sky now has one 3D channel and existing subscribers who already have Sky's full package can get it free of charge. "I'm sure many other 3D channels will also launch in the near future, making ownership of a 3D TV even more appealing."